Are you ready to ride? With a few horsemanship clinics behind me and a few more coming this month, it already seems like summer to me! This is my busiest time of year—spring and early summer. I’m traveling somewhere almost every weekend, helping horses and riders gear up for a summer of [Insert Your Riding Plans Here] . 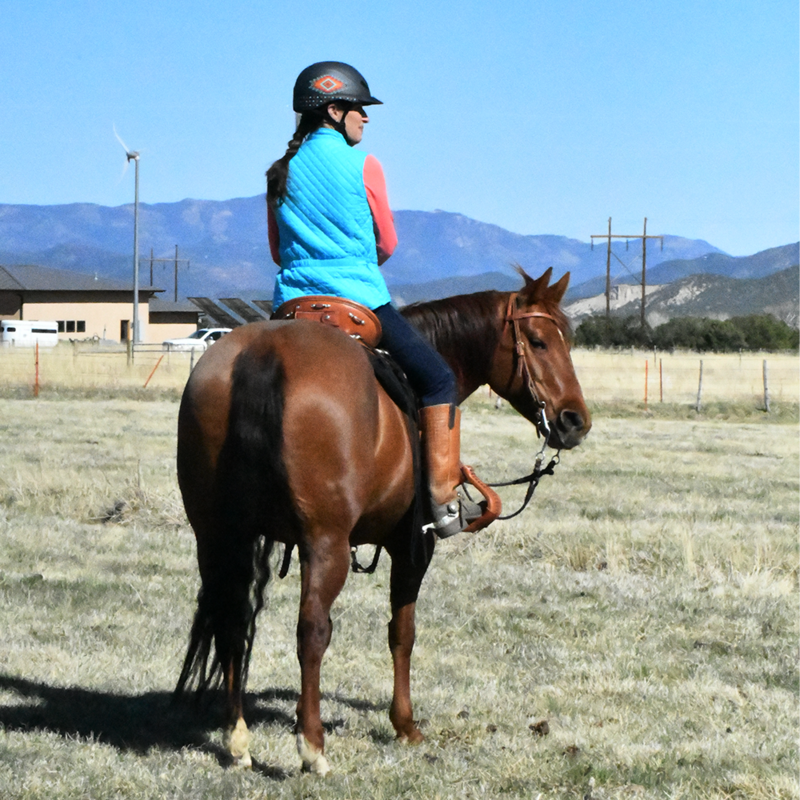 Whether it’s trail riding, competition, or getting a green horse moving forward in its training, attending a horsemanship clinic usually helps. Education, training and experience—for both rider and horse, improves most endeavors. I’ve worked with a lot of great horses already this year; looking forward to upcoming clinics and expos in CA, and my home state of Colorado. Check out my schedule for details. Between business travel and spending four days at the lake for Memorial Day (ahhhh…), I’ve had shamefully little time to play with my new colt, Pepperoni, the spicy roni-pony. It’s okay, since he needs a rest and is enjoying some blissful time at pasture, munching green grass with his protective Uncle Dually and his bossy-but-fun Uncle Eddie. More horse news to come, later this month! Hoping you’ll add a Florida clinic to your fall/winter plans!! !